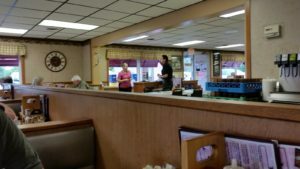 The Undercover Divas were approached by friends to try one of their favorite restaurants, and we did!! 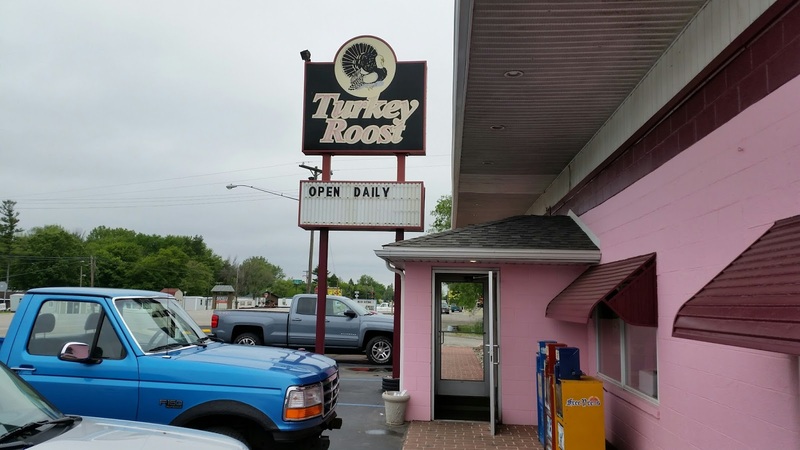 The Turkey Roost restaurant is located in northern lower Michigan and is a landmark stop for most everyone passing through. The large pink building is located off Exit 164 of I-75 (if you are going north—southbound it is Exit 168), heading to M-13, in the small town of Kawkawlin. Upon entering, you notice the wonderful smells from grandma’s kitchen on a holiday visit. 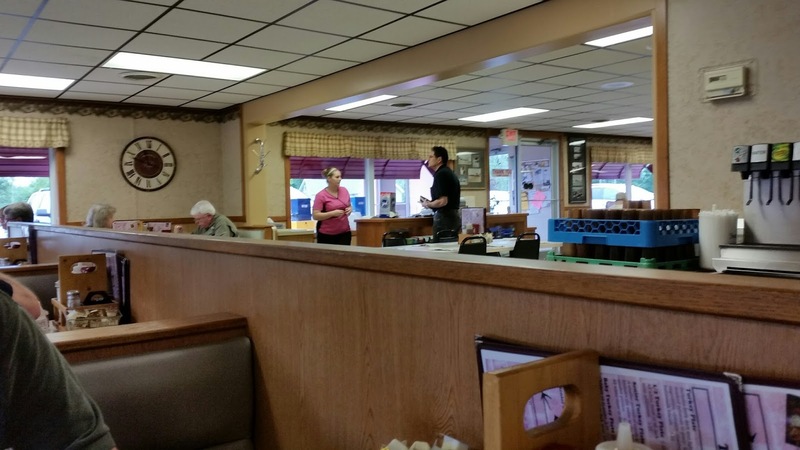 The interior looks like a family diner from the past, very inviting. Their motto is “Thanksgiving Everyday” and that is truly what you experience. 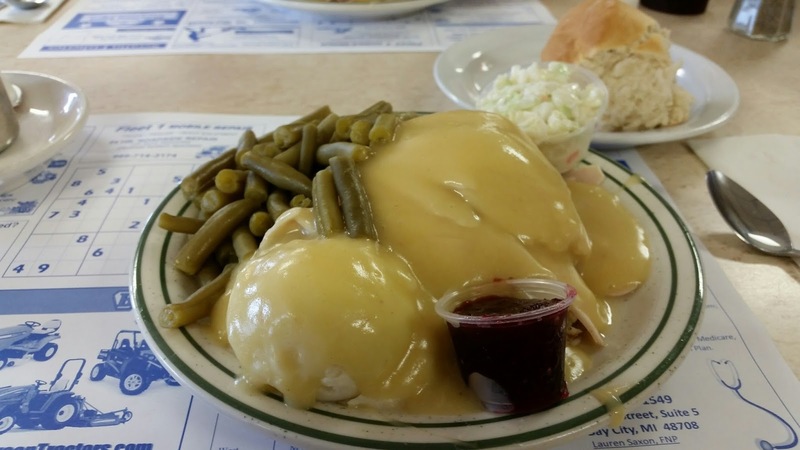 I ordered the large turkey plate, which includes buttermilk biscuits (flaky, huge and delicious), vegetable of the day, mashed potatoes, delicious dressing, gravy and cranberry sauce. You have the choice of all white, dark, or mixed turkey for one price ($7.95). It was delicious and I took enough home from my dinner for two more meals. 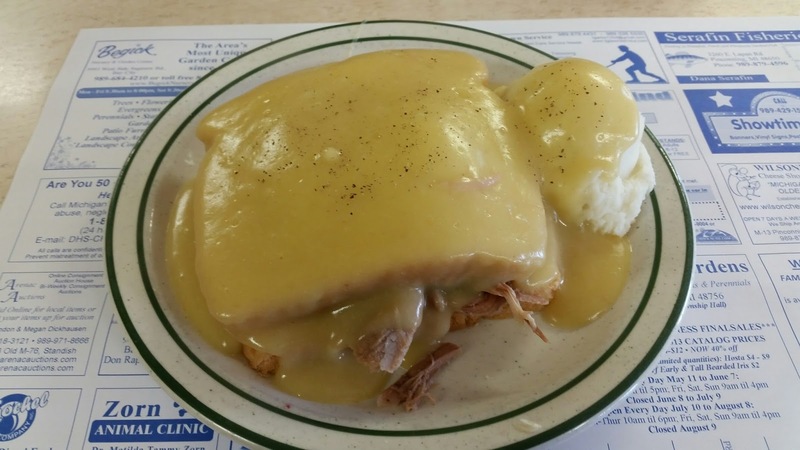 My DIVA friend had the hot turkey sandwich, consisting of both dark and white meat and mashed potatoes smothered in gravy ($5.95). Their menu offers a number of variations of the turkey plate and a few beef dishes for variety. Hot buttermilk biscuits are served with all dinner meals, and lots of jam and honey on the tables. Fish fry (perch, shrimp or cod) only on Fridays. 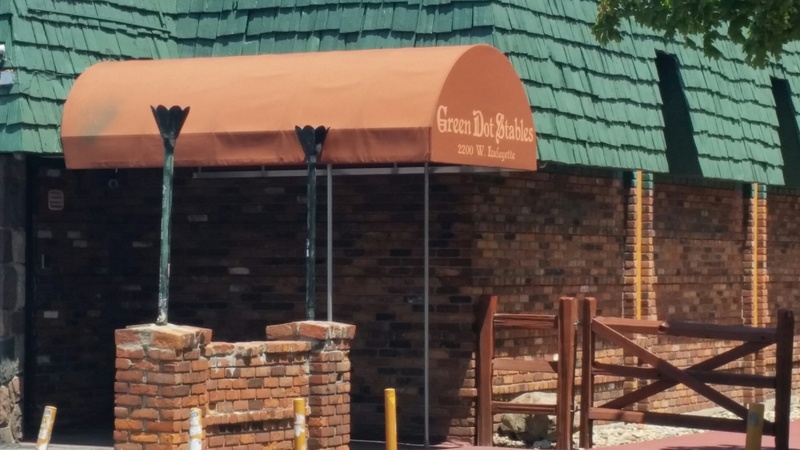 Wednesday only, they have the best turkey pot pies ($4.50) known to man. This is the place to find great home cooking, a cute diner setting and the best turkey dinners this side of Thanksgiving. Always a full parking lot, but the place is large and they move customers in and get them fed quickly. It wasn’t more than five minutes after we gave our orders that the food was served, piping hot, by a friendly waitress, and was definitely turkey at its best. 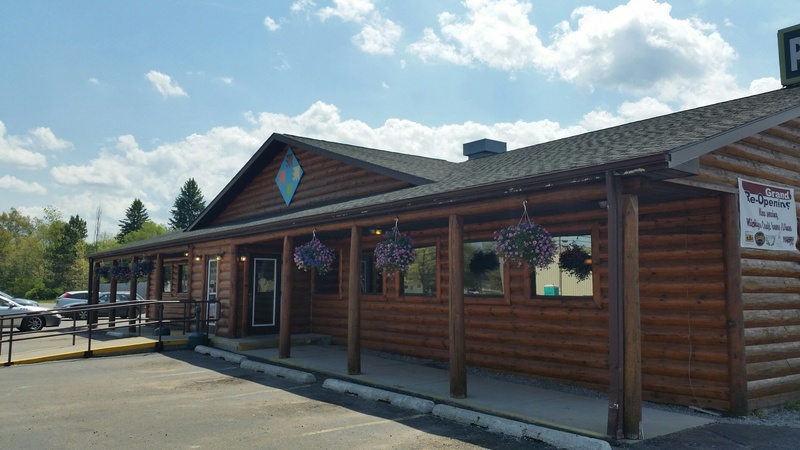 The food is home cooked, portions are huge, prices are very affordable, service is stellar, children are welcome, and the place is clean, spotless and inviting. 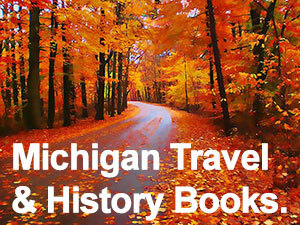 A must stop if you are traveling to northern Michigan, or just looking for a Sunday drive with family. 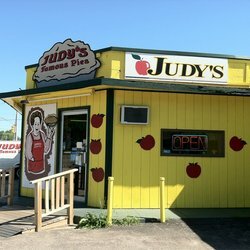 Special Attention: A stop at The Turkey Roost is not complete unless you go north for about a mile to Judy’s Famous Pies, on the same street. They are a “to go” pie store with the best pies around. Their signature, best selling caramel apple pie is a winner, or you can try their specially-created razzleberry pie, full of raspberries and strawberries, my personal favorite. They are all home-made in the back of the shop, you can watch the crew in action while you look over what’s available. I noticed a large, decadent pie loaded with walnuts, chocolate and bourbon, and just couldn’t decide which to purchase. 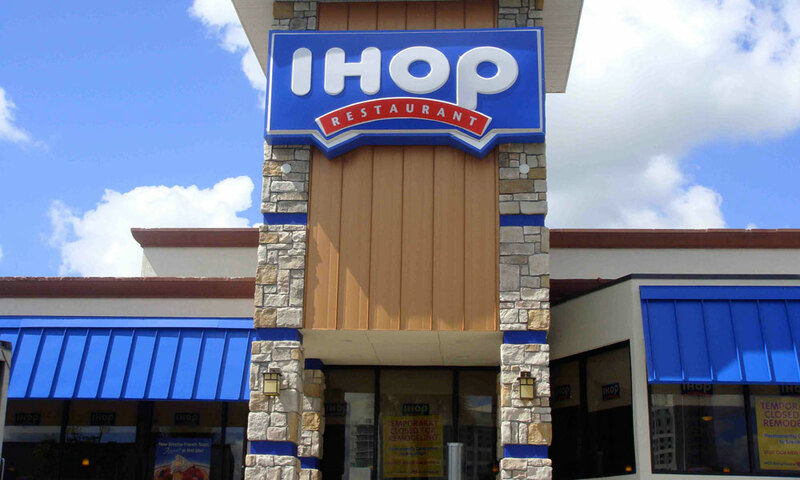 They have regular sized pies, over-sized pies, sugar free pies, and individual serving pies. Just stop here once and you will come back for more. We Rated this Four DIVAS. 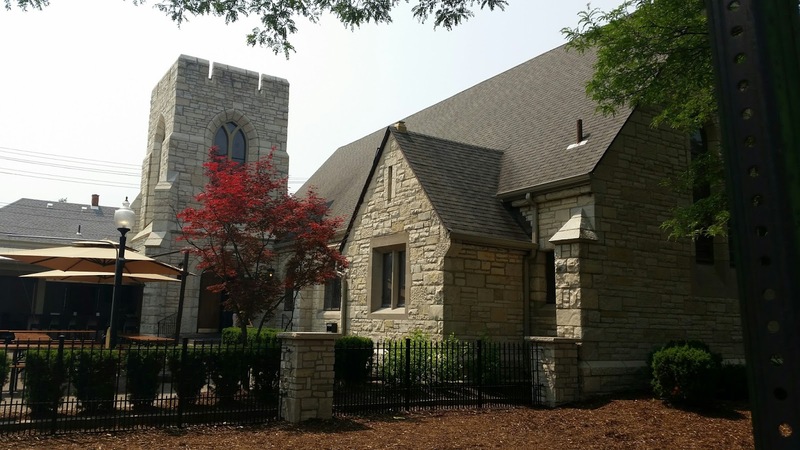 Become a Diva / Write For Us! We are looking for writers to make reviews of wonderful restaurants, bars, places, events, etc. all over this great state of Michigan... and beyond! Click here to drop us a line and tell us a little about you! 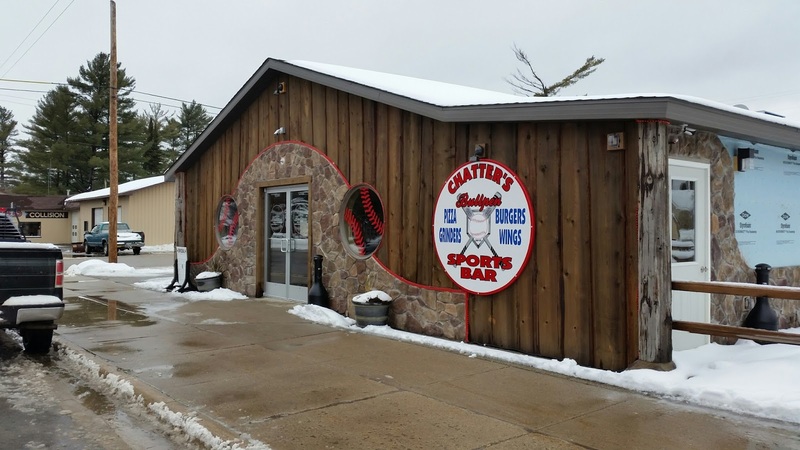 Copyright © 2019 Michigan, Metro Detroit, Up North Michigan- Restaurant, Bar, Pub, Events, Places Reviews. All rights reserved. 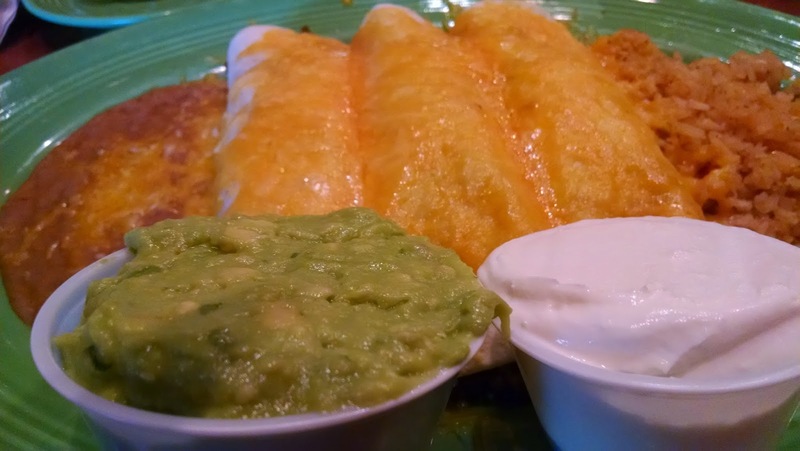 Would you like to write reviews for Metro Detroit and Up North Michigan restaurants, events, places, pubs, and bars? Drop us a line and we will be in contact with you!